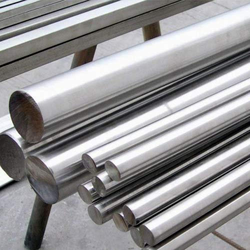 Providing you the best range of coating galvanized steel, steel bar, stainless steel no.4 finish channels, steel sheets, stainless steel rod and silver steel bar with effective & timely delivery. 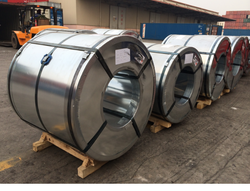 We are the leading and prominent Wholesaler, Exporter and Supplier of Coating Galvanized Steel. 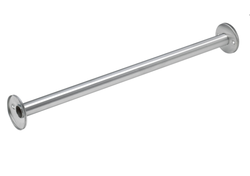 We are known to offer Steel Bar which is widely used in various industrial applications. Made by our manufacturing associates with the usage of best quality steel, offered product is in extensive demand in the market. Offered range of Steel bar is in huge demand in industry for features lasting, compact size, high tensile strength and heat resistance. Our offered product is stringently examined by our senior auditors for any errors prior to dispatch and available to customers at reasonable price in the market. We ensure customers of timely shipment to their destination. We offer Stainless Steel No.4 Finish Channels. 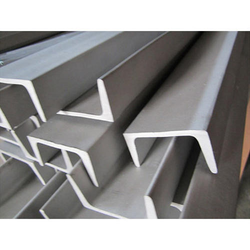 We are manufacturers of Steel Sheets. We are manufacturer, supplier, exporter & Stockist of Stainless Steel Rod. 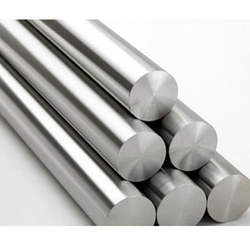 We are one of the leading manufacturer and supplier of silver steel bar. We obligated to meet the quality standards as per the customer demand. 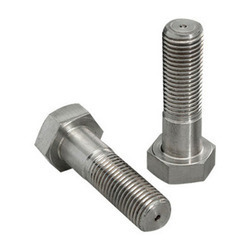 We are manufacturer, supplier, exporter & stockist of Stainless Steel Bolts. We are manufacturer, supplier, exporter & stockist of Stainless Steel Stud. We are manufacturer, supplier, exporter & stockist of Stainless Steel Wire Mesh.